The fight that the entire boxing world has been waiting to see since it was announced, Tyson Fury vs Deontay Wilder has ended sensationally in a split decision draw! Tyson Fury Stepped into the ring on American Soil with a lot to prove and he fought a very concentrated disciplined boxing match keeping the explosive power of the WBC Heavyweight Champion Deontay Wilder at bay for 9 rounds before crashing to the canvas after a solid right hand to the side of the head. 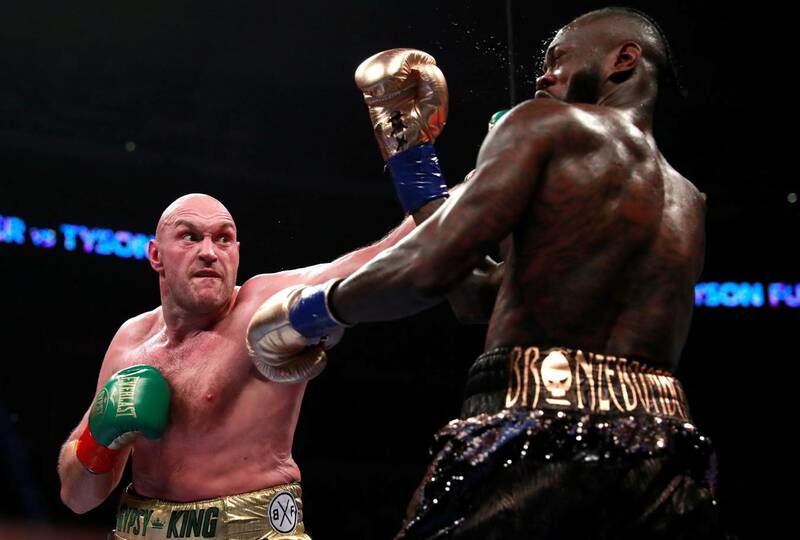 Bouncing back the Gypsy King took the fight to Wilder and somehow managed to get up after a brutal knockdown in the final round that even the commentators thought was the last punch of the fight. Despite 9 rounds of masterclass boxing from Fury and Two great knockdowns from Wilder the fight was scored a draw. The judges’ scored the fight 115-111 Wilder, 114-112 Fury, and a 113-113 draw. Wilder earned $4 million for the bout, Fury $3 million, per the California State Athletic Commission. Both will make more based on percentages of the PPV buys. I think we can all agree that a rematch is the next thing we all want to see.